This one’s for the dudes! The bearded dudes, that is. My husband happens to be one of those guys, and let me tell you- beard pride is a real thing. One thing I have learned about beards, is that they definitely don’t tame themselves. They have to be groomed and cared for just like the hair on our heads or they look wild and awful. 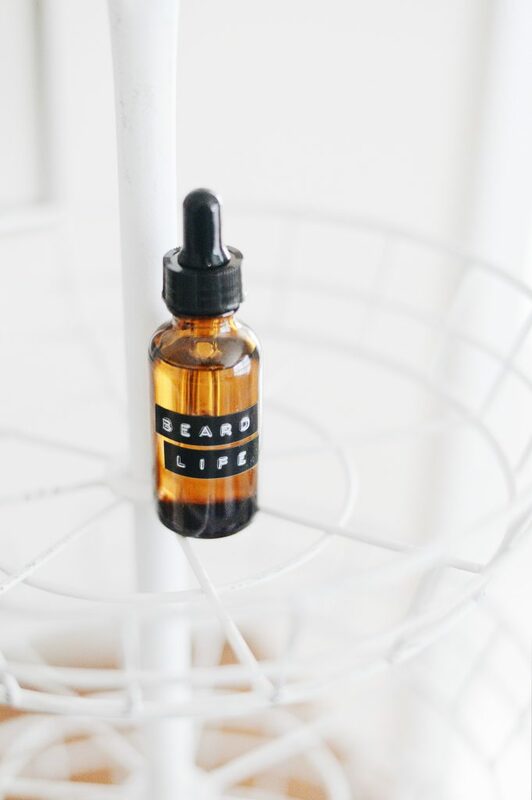 My husband is addicted to a good beard oil, so obviously I had to make him one myself. 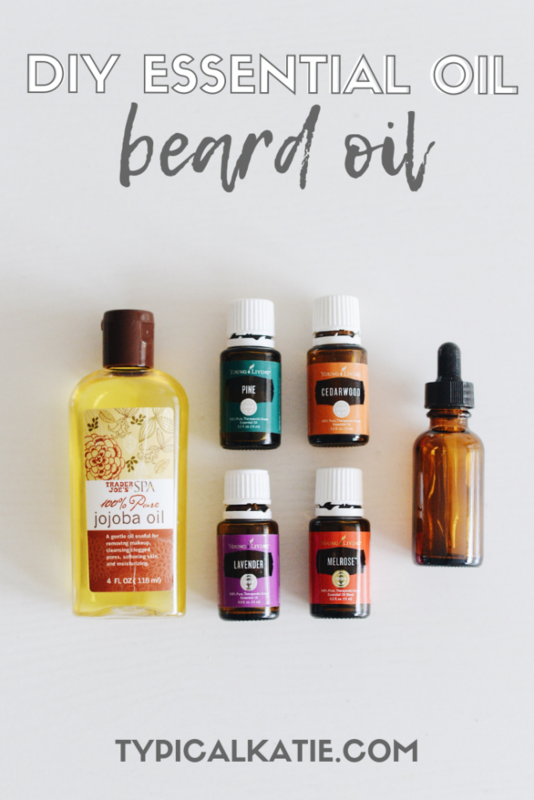 Day 11: DIY Essential Oil Beard Oil. 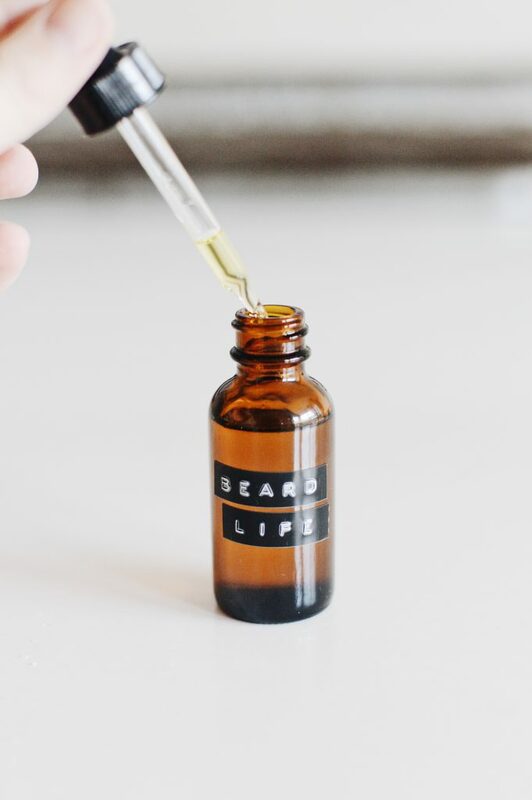 The best carrier oil for beard oil in my opinion is jojoba oil. It doesn’t clog pores and is very moisturizing. 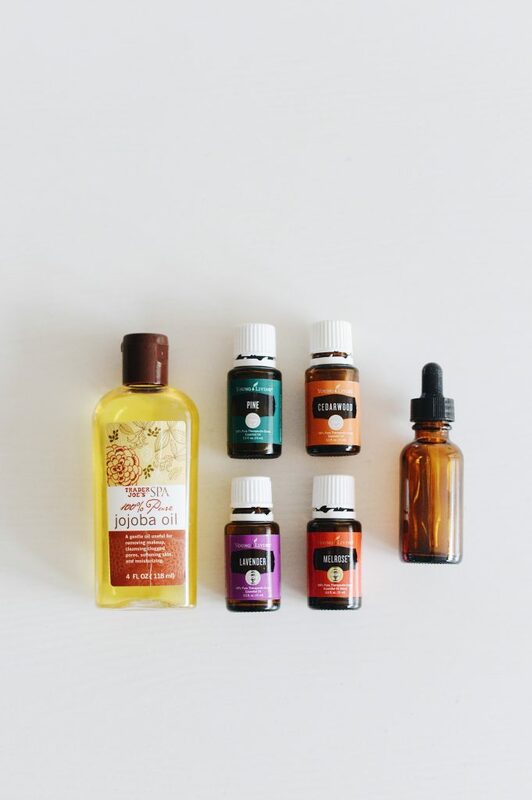 It’s the best carrier oil for anything going on your face. 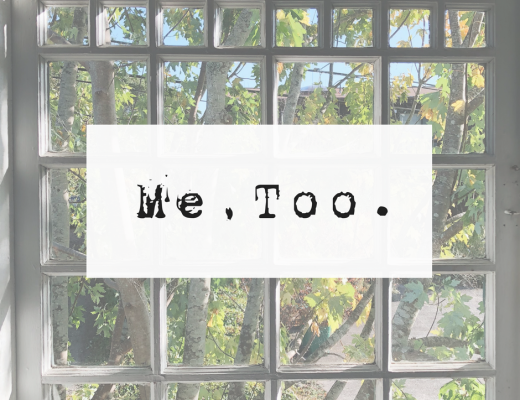 For essential oils, I used Melrose (which is a combo of Tea Tree, Rosemary, Clove and Naouli), Cedarwood, Pine, and Lavender. All of those support hair and skin and have a nice “manly” scent. 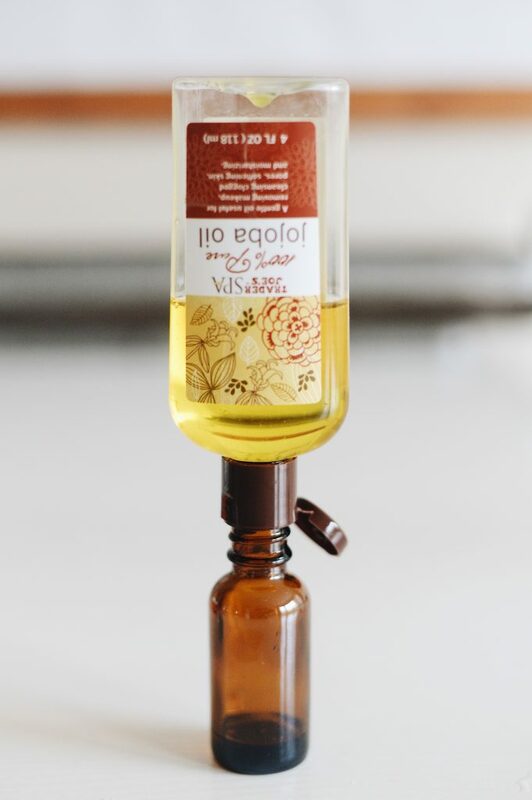 The bottle I used is a 1 oz dropper bottle. 1. 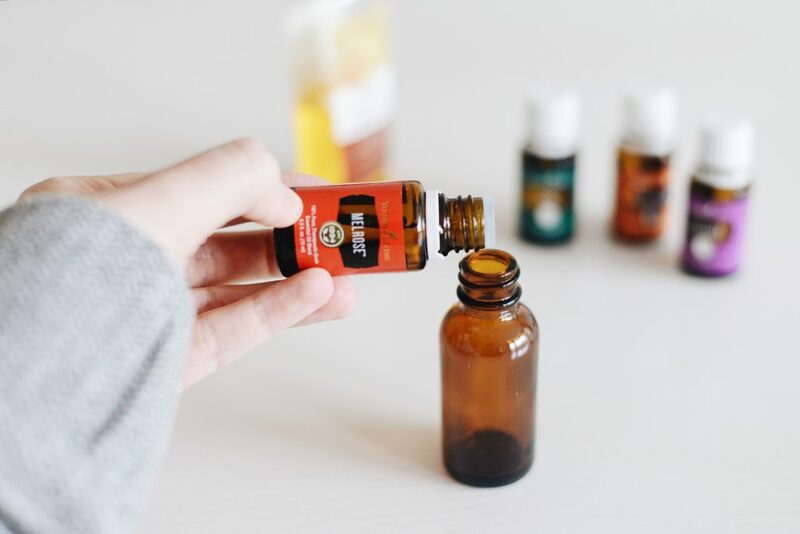 Add essential oils to bottle in preferred ratio. 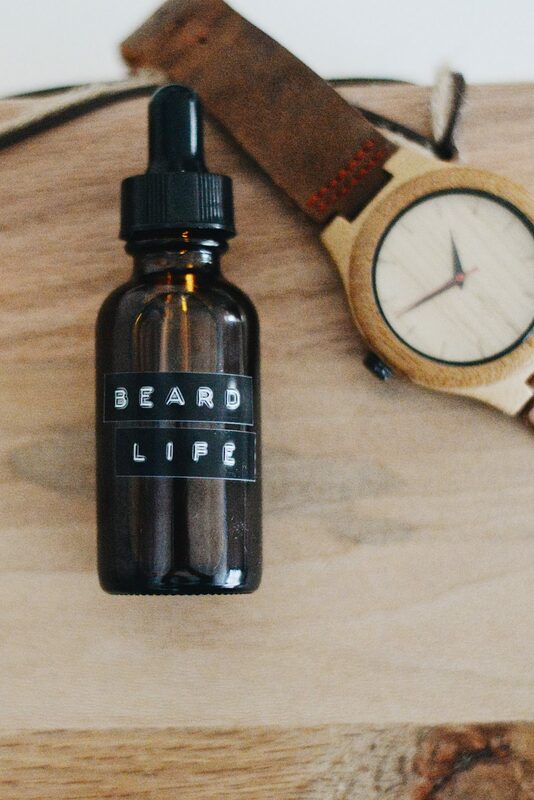 It’s super simple and makes a fantastic beard oil for the bearded man in your life.